Xavier Aptitude Test, XAT is a management entrance exam for post graduate courses for students aspiring to get into management courses in the B-schools that come under Xavier Association of Management Institutes. The next XAT exam will be conducted in the second week of January 2019. Since the year 2018, XAT is conducted in an Online mode. Around 90 thousand students take XAT each year for 150+ B-schools. St. Aloysius Institute of Management and Information Technology, etc. 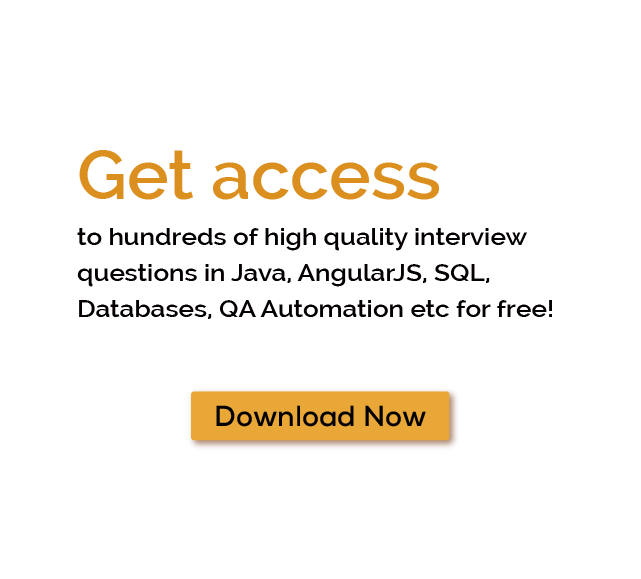 Download more High Quality XAT Interview Questions! Experience the thrill of challenging people around the world on XAT Questions! Xavier Aptitude Test (XAT) is a management entrance exam for post graduate courses for candidates aspiring to get into the B-schools that come under Xavier Association of Management Institutes, along with other B-school. It is a Computer Based Exam. Around 90 thousand students take XAT each year for 150+ B-schools. Q2. When notification for XAT registration is released? The notification for XAT registration is usually released in August. Q3. When XAT is conducted? XAT is generally conducted on the first Sunday of January. Q4. When results of XAT are released? The results of XAT are usually announced in the last week of January. Q5. What are eligibility criteria for appearing for XAT? Q6. What is exam pattern of XAT?